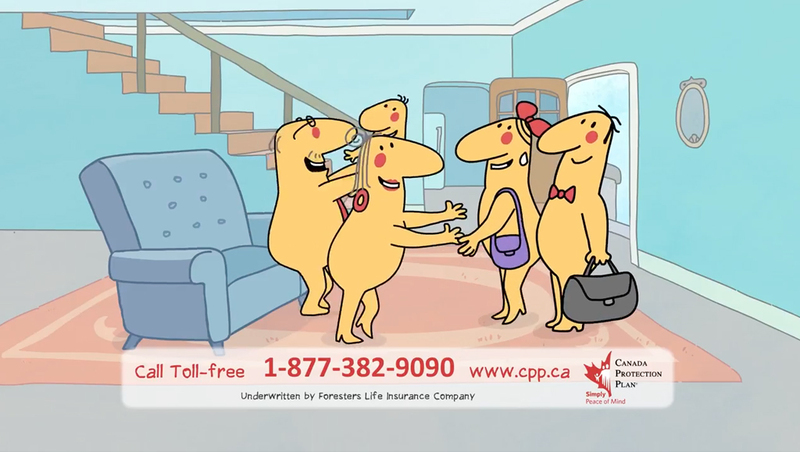 Many people are confused by Life Insurance. We get so many good questions! Here are some of the best questions. 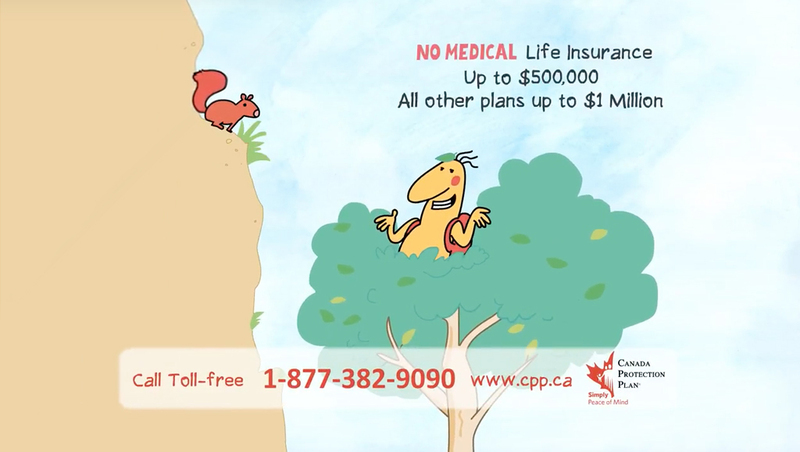 Canada Protection Plan’s No Medical & Simplified Issue Permanent Life Insurance (Whole Life Insurance) provides lifetime protection. This type of coverage is ideal for permanent needs such as final expenses. 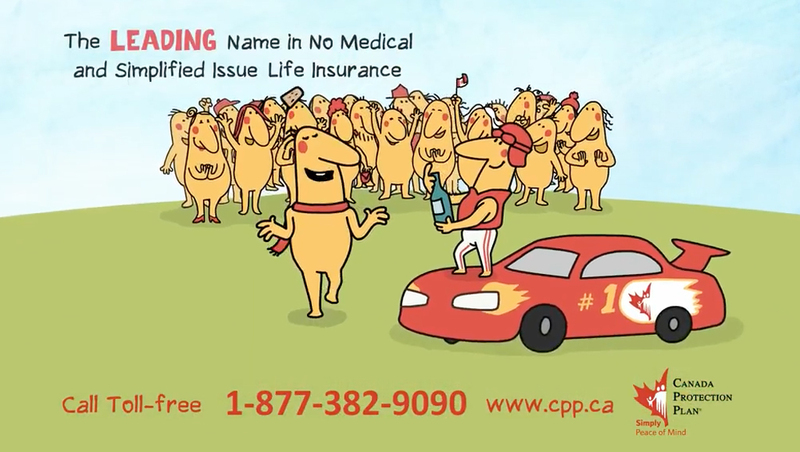 Canada Protection Plan has more Permanent Insurance options than any other No Medical provider in Canada. Our variety of plans has been designed to make it easier for everyone, including the hard-to-insure, to get the greatest coverage at the lowest price in the least time possible. 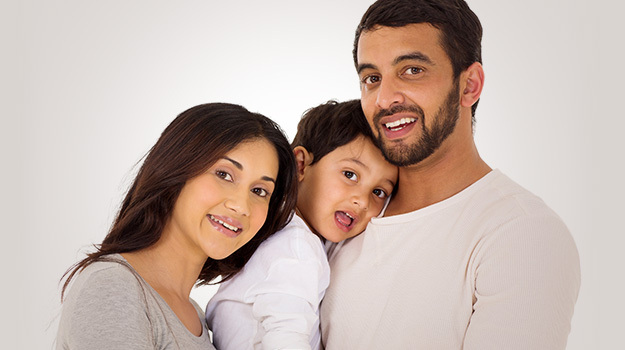 We specialize in No Medical & Simplified Issue Life Insurance, with six different plans to choose from. These plans are designed for those with serious health problems all the way to those who are in excellent health and just want a simple, fast way to buy life insurance. And unlike some other companies, most of our plans offer full protection from day one. Our plans include more free benefits than other life insurance providers. Four of the plans are available as T100, our lowest cost permanent plans. We take great pride in providing superior customer service from the day you apply until the day the claim is paid. Canada Protection Plan is Canadian owned and serviced by Canadians.